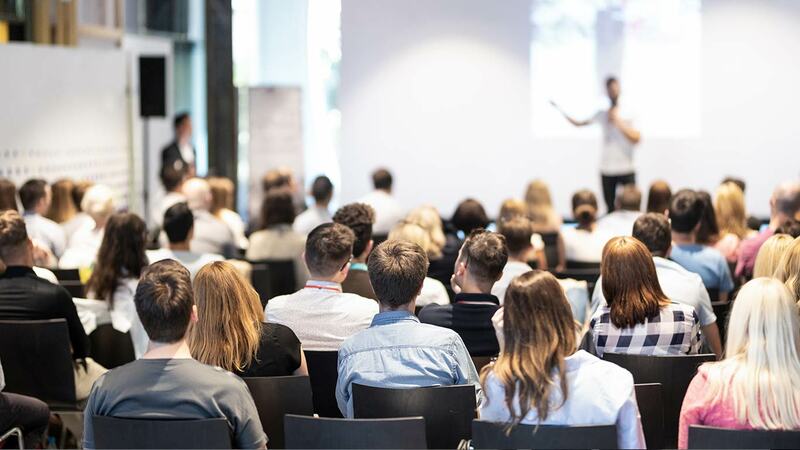 Below is a list of water and wastewater solution events where you can meet the OxyMem team in 2019. WEX GLOBAL is an action oriented summit which places business meetings at its heart. A programme of pre-selected mutually agreed one to one meetings are combined with an outstanding conference of internationally renowned expert speakers and numerous other networking opportunities such as themed lunches, a gala dinner and other receptions. It is a unique opportunity to form strong international business partnerships at a single exclusive location. Join your wastewater professional peers for this three day conference. 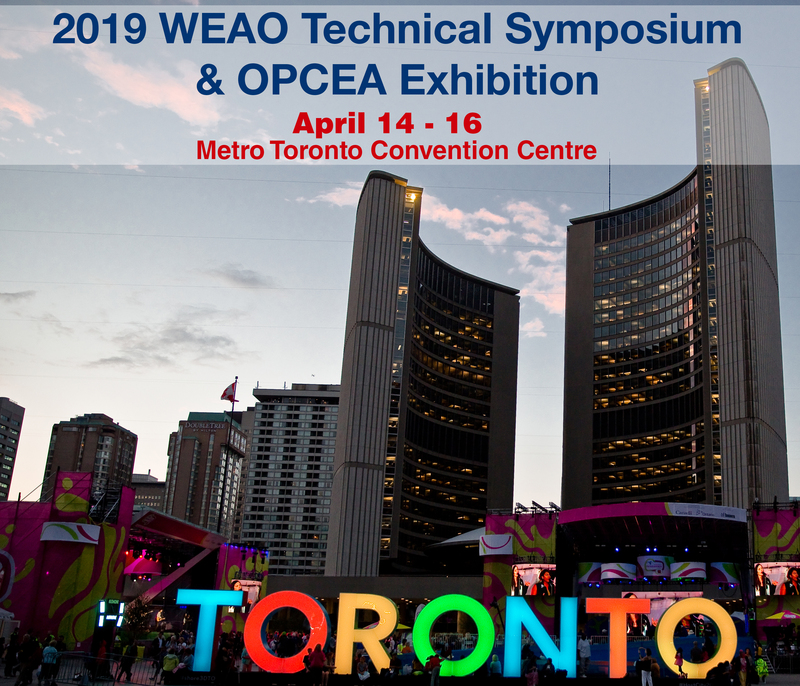 This annual event brings together over 500 delegates from the wastewater industry to gain valuable knowledge through the six parallel technical session program. Aquatech China takes from the 3rd - 5th of June 2019. 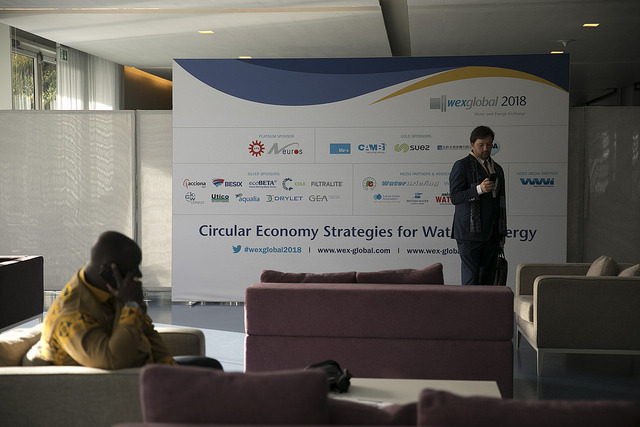 The event brings together the worlds of water technology and water management, aiming to present integrated solutions and holistic approaches to water challenges the event takes place at the newly built National Exhibition and Convention Center (Shanghai) . WEFTEC is the largest event of its kind in North America, The event offers water quality professionals the best in water quality education and training. The Event continues to grow in international scope, attracting exhibitors and visitors from all over the world. 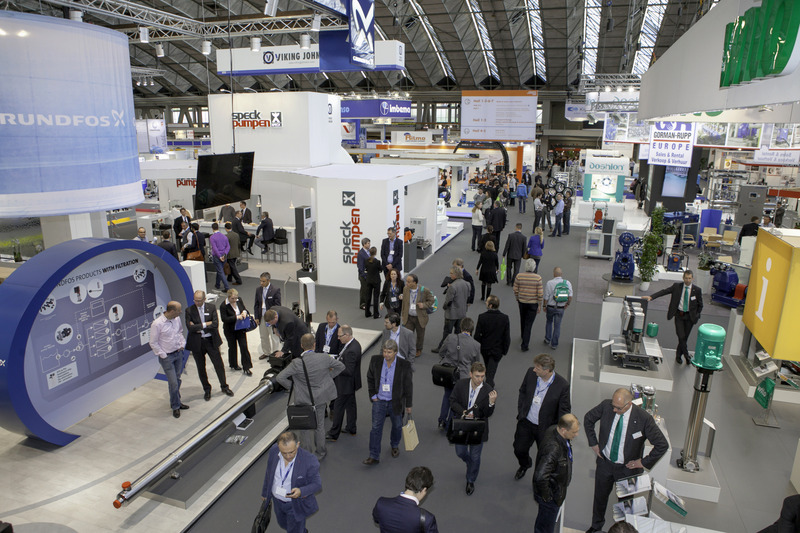 Aquatech Amsterdam 2019 will provide the perfect platform to network, exchange ideas and do business. 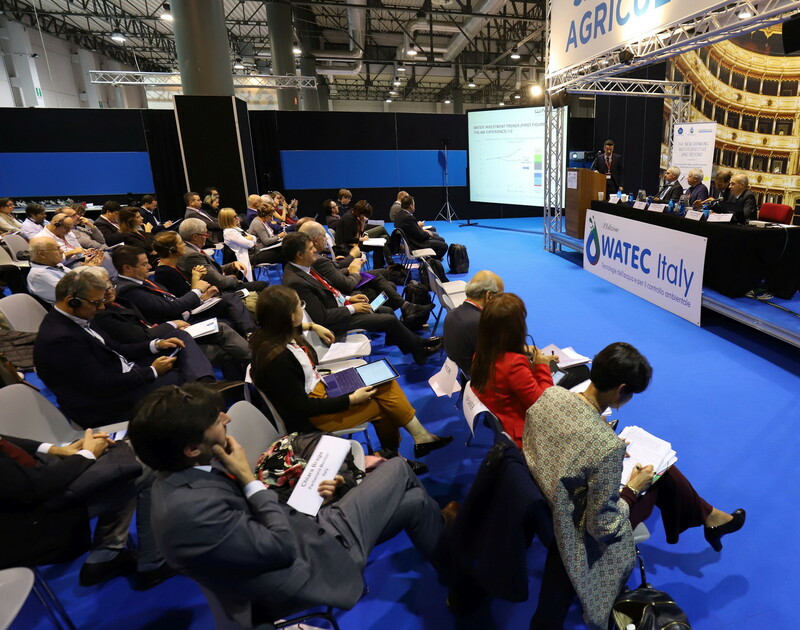 With over 928 exhibitors, a visitor attendance of 20,490 Aquatech underlines its position as the world’s leading platform for process, drinking and waste water.